Get your team prepared for the competitive matches that matter, with this Gilbert G-TR3000 Training Rugby Ball Size 3 Pack of 30 Balls in Red. This pack of Gilbert G-TR3000 rugby balls contains 30 size 3 balls, perfect for coaches in need of equipping their team with the essential item any rugby player needs to train. 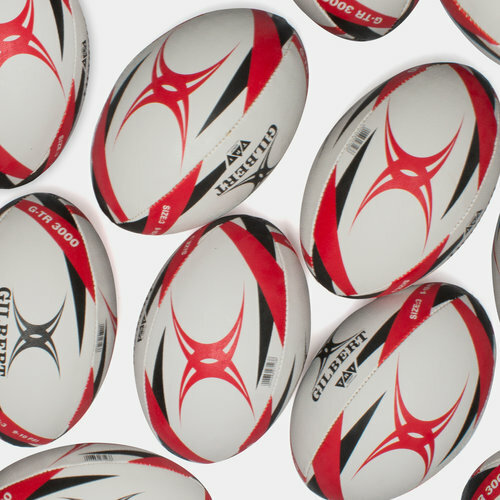 These smaller balls are ideal for kids rugby teams and schools.